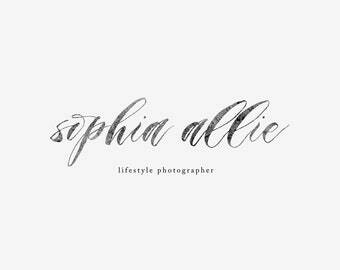 Please enter your business name and (optional) tagline for your logo design. 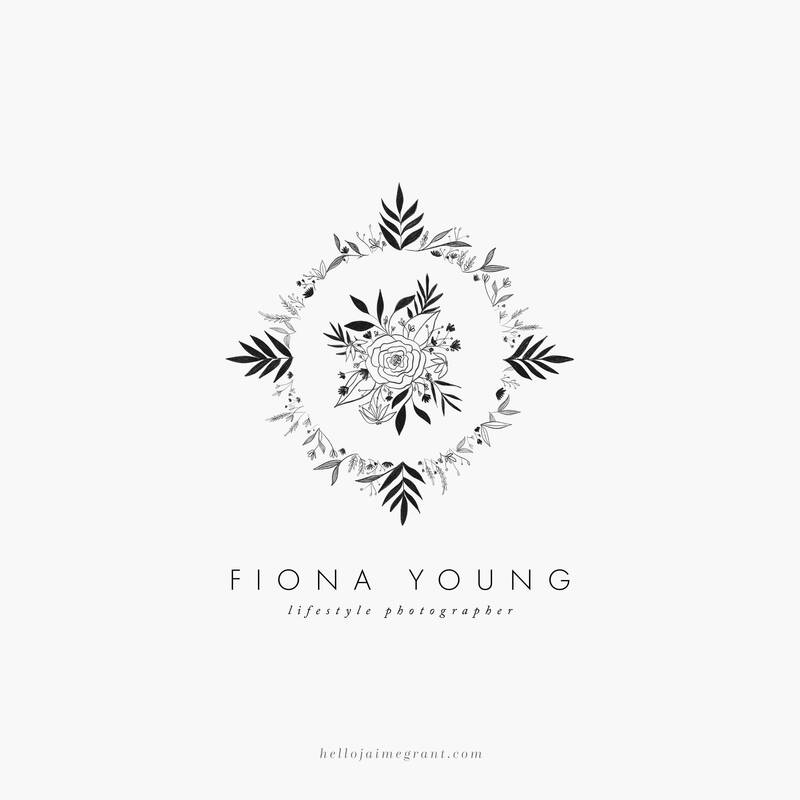 Fiona is a gorgeous, feminine, floral premade logo design perfect for photographers, florists, boutique owners and small businesses. The star of this show is the hand drawn floral artwork created by yours truly. 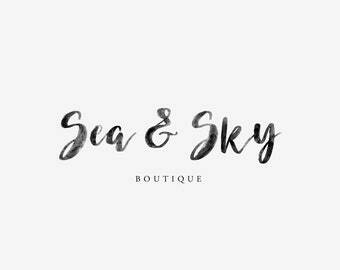 Paired with modern and timeless fonts, this logo design is bold, sophisticated and timeless.